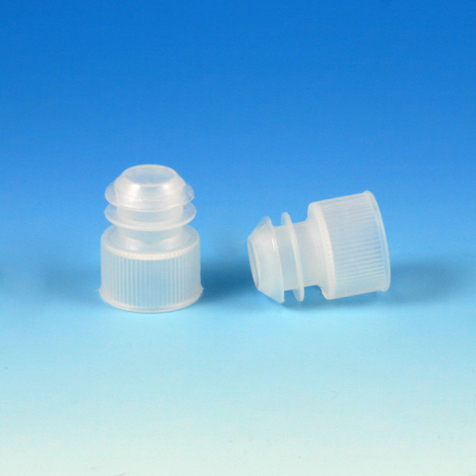 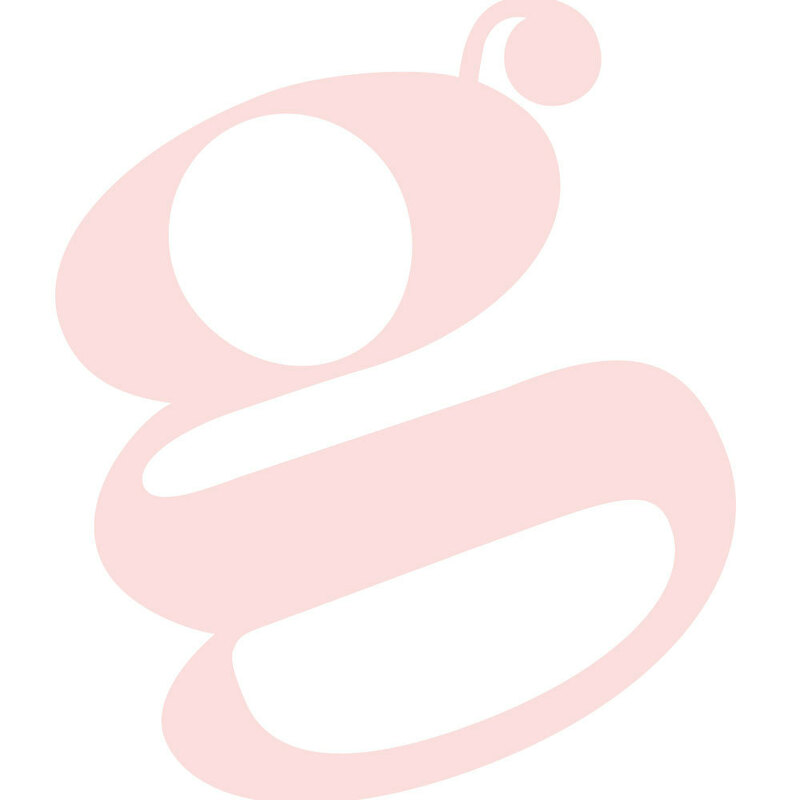 Globe Scientific's polyethylene (PE) flanged plug caps provide exceptional leak-resistance in test tubes, centrifuge tubes and round cuvettes. 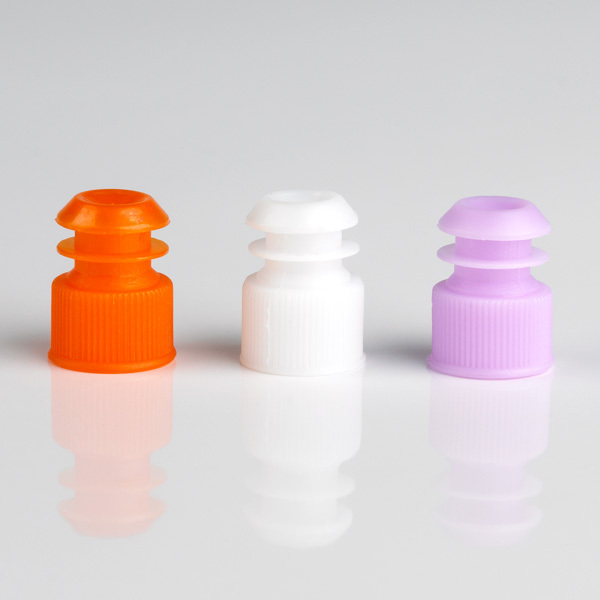 They feature two flexible flanges that press firmly against the inside wall of the tubes, thereby providing better leak-resistance than standard plug caps. 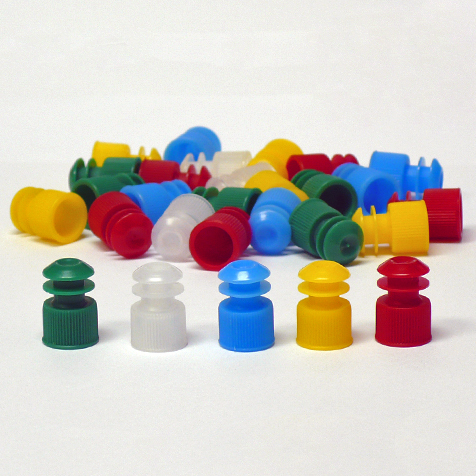 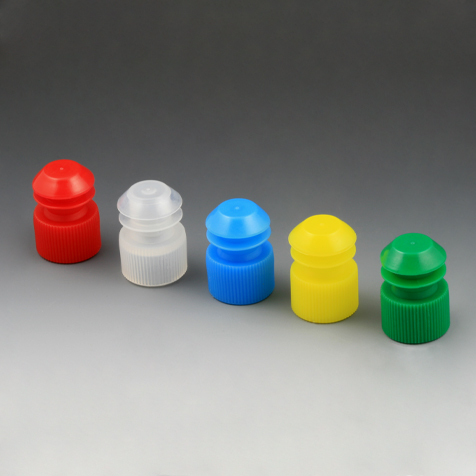 The caps are available in a 12mm, 13mm and 16mm sizes and in 9 beautiful colors for sample identification purposes.